Null was chosen along other Indie Game Development Studios to participate in the Indie Game Dev Fest in the World Game Expo 2017 in Abu Dhabi. 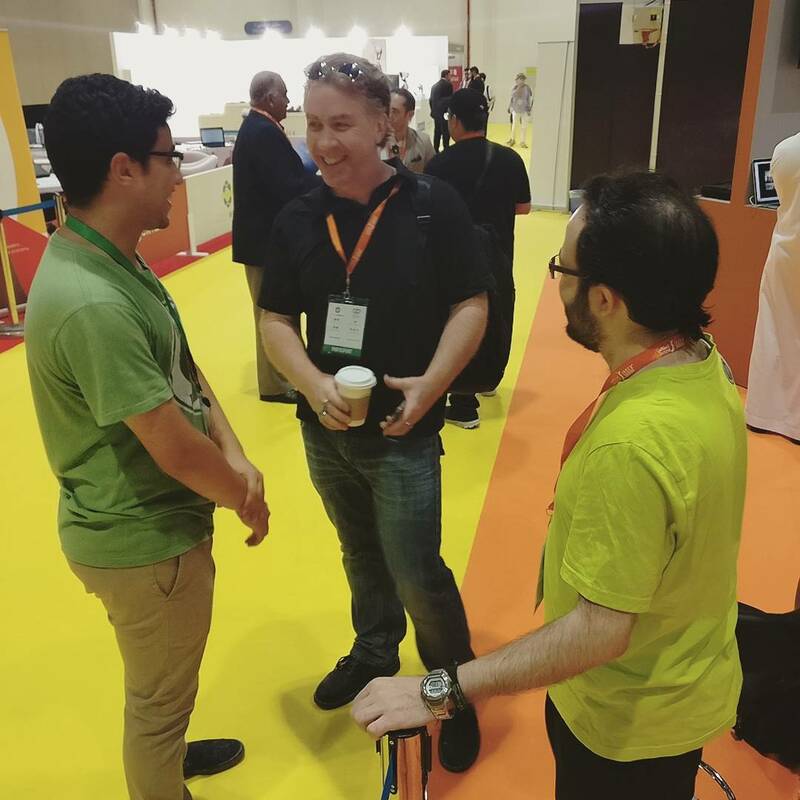 The World Game Expo at Abu Dhabi is a big expo for game developers around the world. Null was chosen along side 6 other indie devs to participate in the expo. The expo included South Korean, Chinese, Saudi, Kuwaiti, and Emirati studios and developers. Null showcased it’s Virtual Reality game Drop It VR. A lot of people got to play the game and give us their feedback for the game. Including Mario Lord, Game Director at Ubisoft. Who gave us a lot of insights regarding the industry in the MENA region and the game itself. 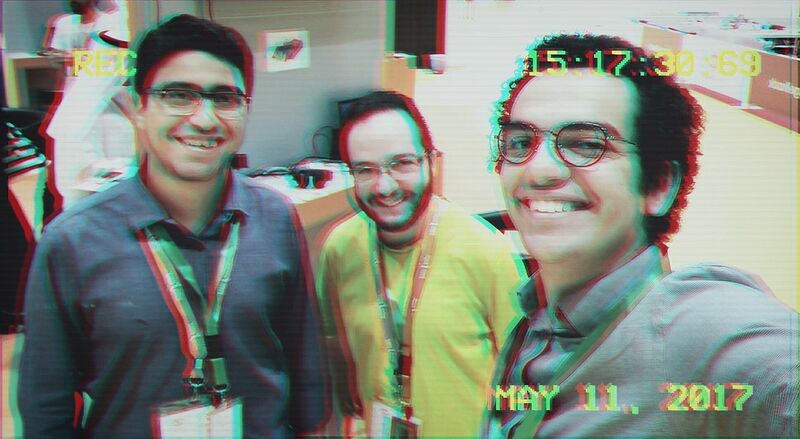 Null also was involved in multiple open sessions and discussions regarding IP protection, Game Engines with Ameen AlTajer, and other game design talks. We were ecstatic with the amount of energy, diversity, and creativity that was all around us. The game industry in the MENA region is growing, and growing well. If you are interested find below live streams of our time in the event. Till we see you next year Abu Dhabi!